A brand-new game in the Mario Party series, titled Super Mario Party, has been announced for the Nintendo Switch during today’s E3 2018 Nintendo Direct. 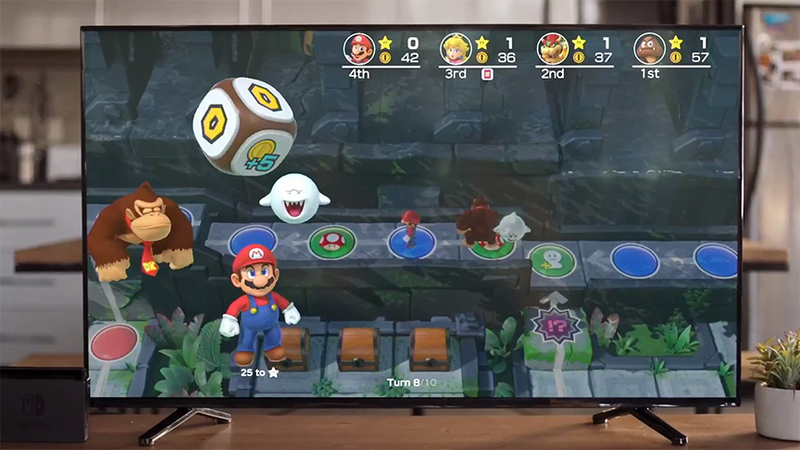 The game appears to be a departure from the most recent Mario Party games, with the tossing out of the controversial shared-car mechanic. 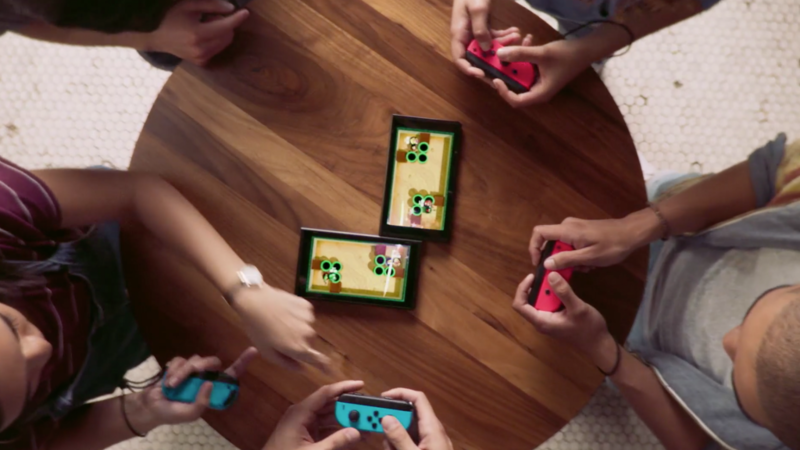 The game also includes new dual-Switch capabilities, with the trailer showing off the ability to use two Switch screens to create custom minigame courses. Super Mario Party releases for Nintendo Switch consoles on October 5th, 2018!